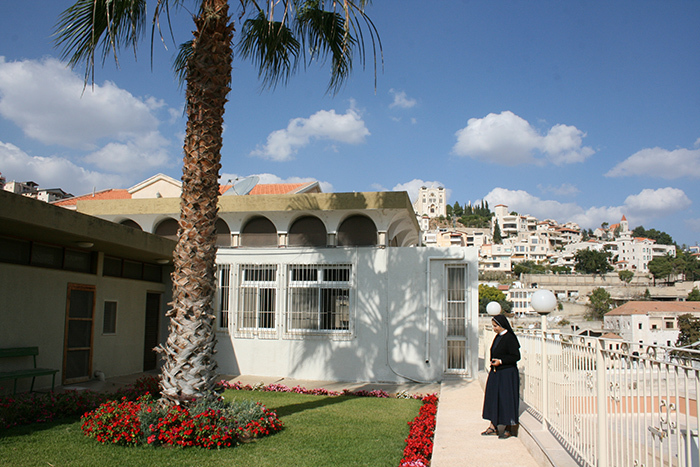 The Rosary Sisters' Guest House located on the hills of the old Nazareth, with a perfect view of nature and holy places with an authentic atmosphere of love, joy and The rosary sisters have known well how to spread the love in the heart of whom they work with, by giving the best service. 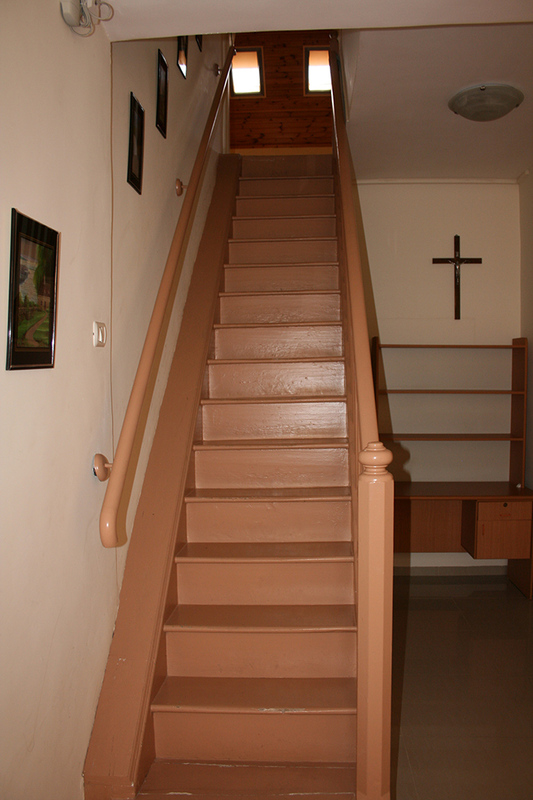 The newly renovated Rosary Sisters' Guest House offering rooms for: singles, couples, families. 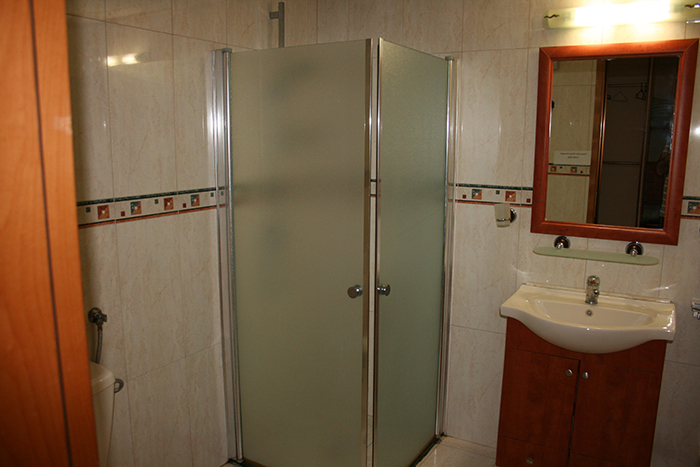 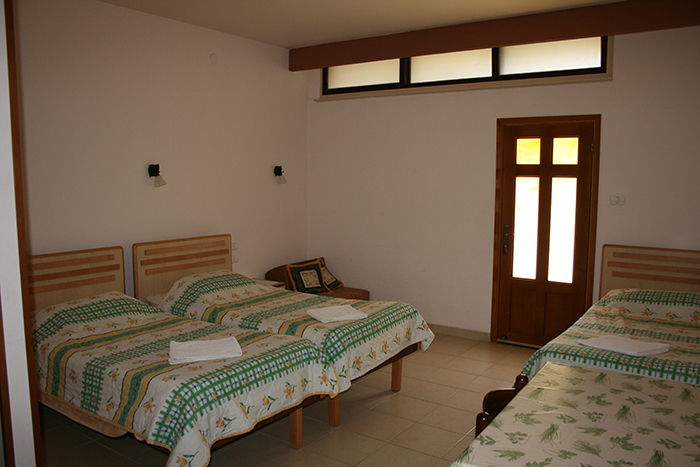 The newly renovated rooms are with private bathrooms and air conditions. 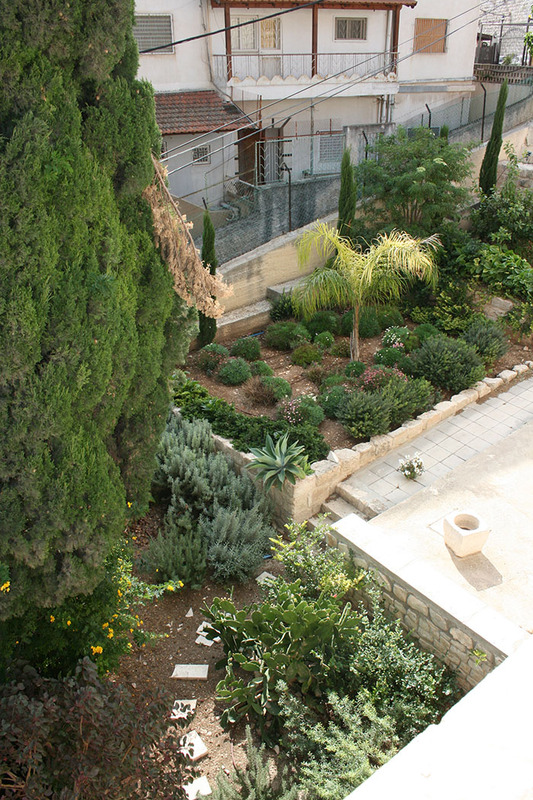 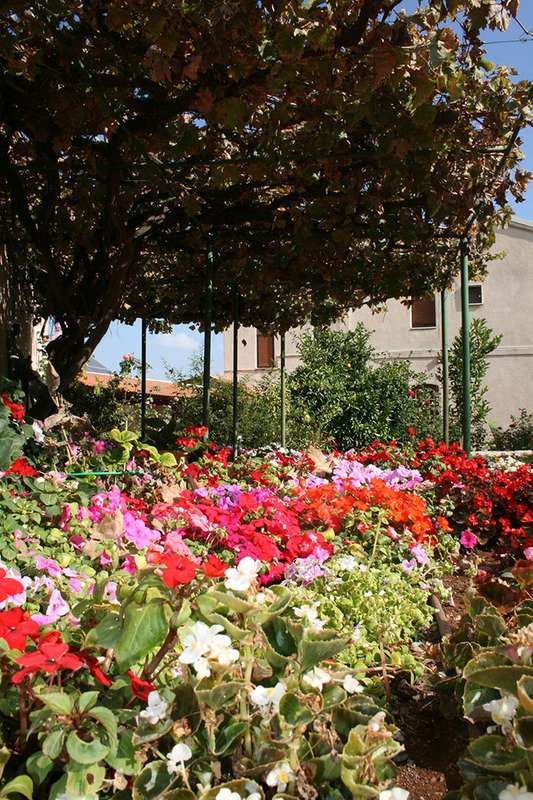 The Guest House has private parking and beautiful gardens with views of the Basilica of the Annunciation, the Old City and numerous churches. 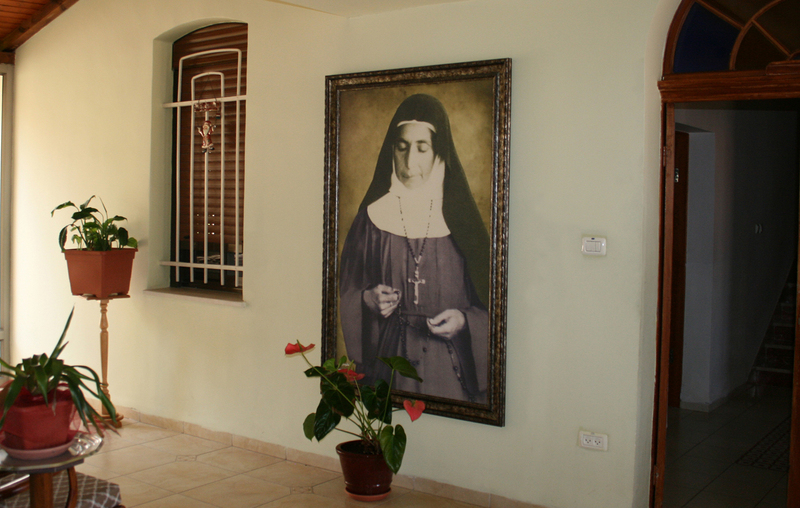 The Guest house has 24 rooms run by Sister Silvia. 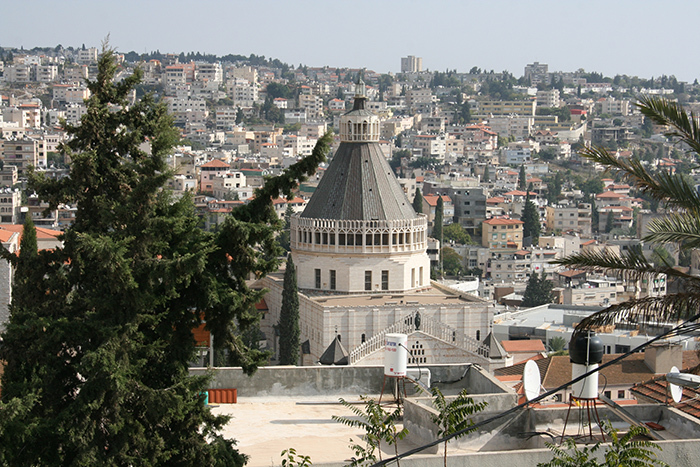 Sister Silvia will greet you with warm heart and will be pleased to provide you with any information you may need about Nazareth & the Galilee. 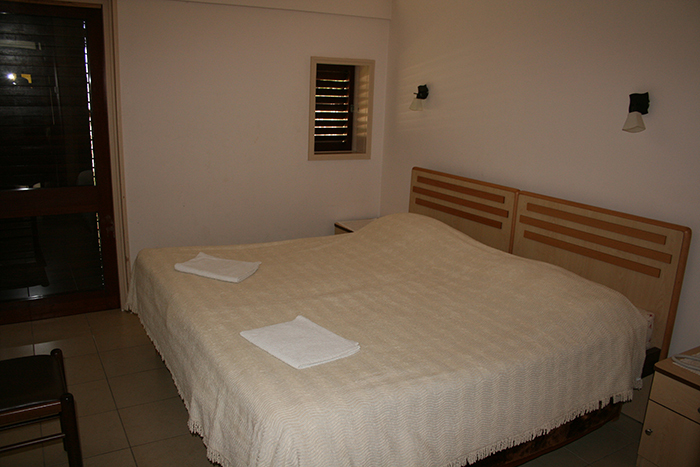 It is by far the best accommodation in Nazareth. 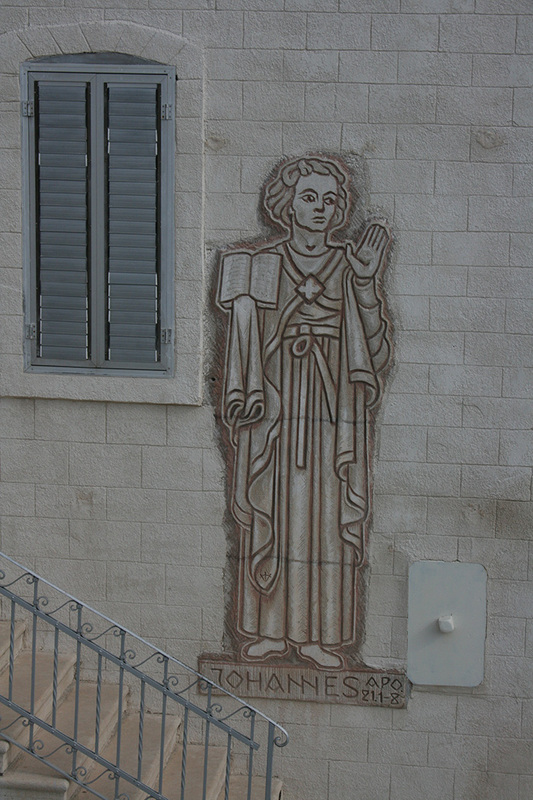 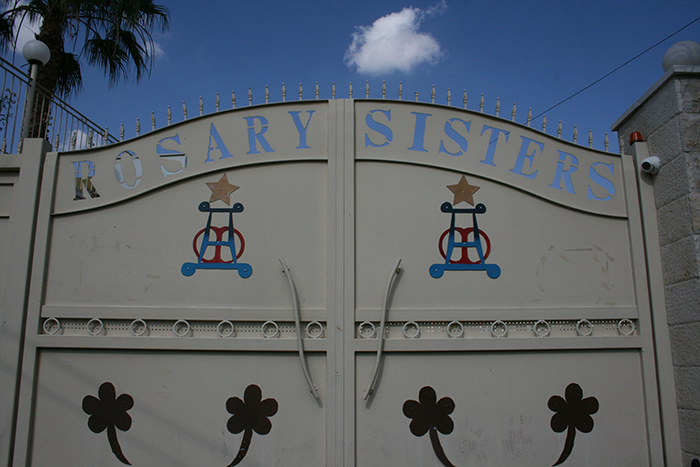 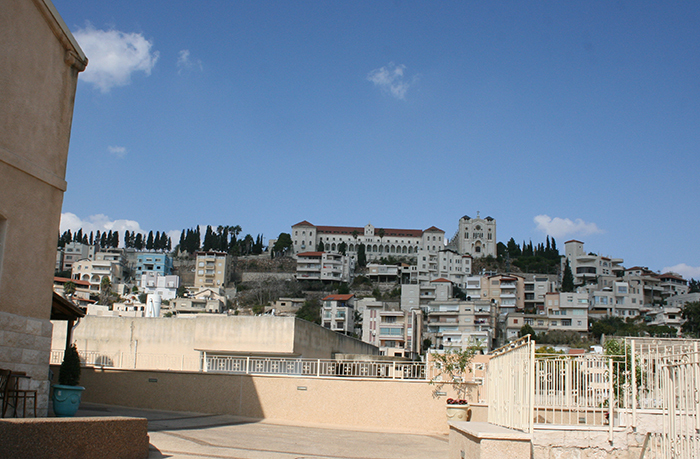 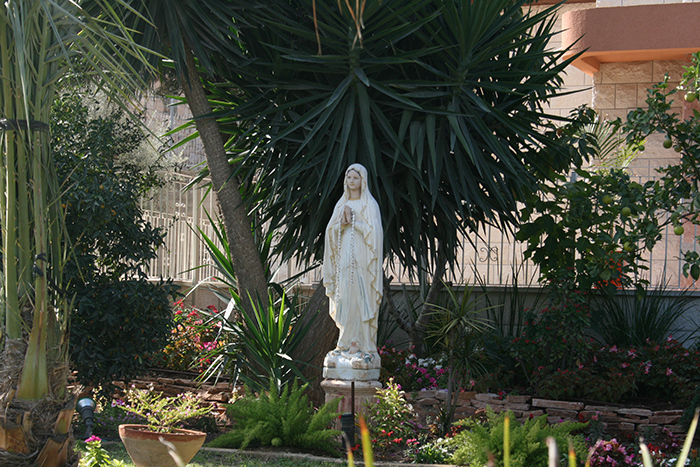 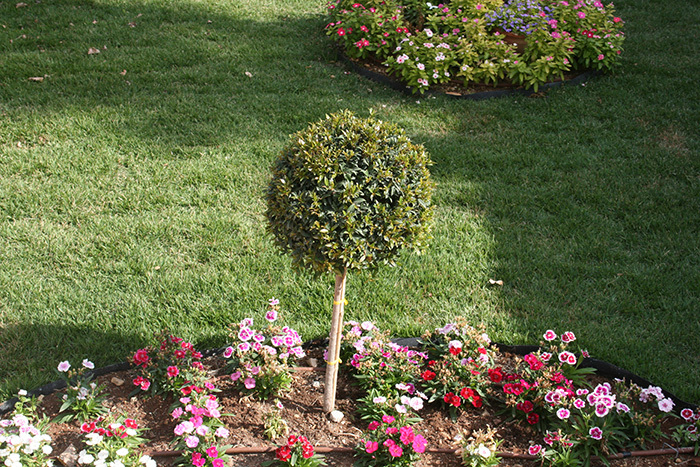 The Rosary Sisters' Guest House is an ideal place to create unforgettable memories in the gorgeous city of the annunciation, and it is also a convenient starting point for trips elsewhere in the Galilee. 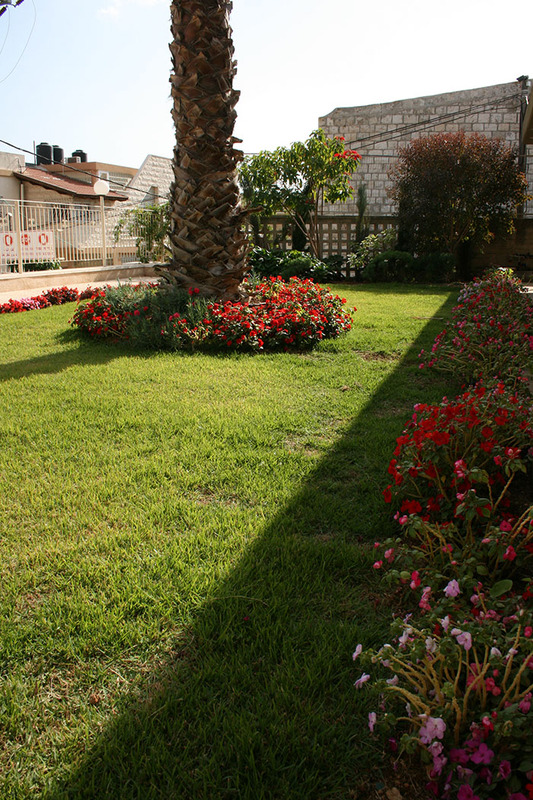 We would be delighted to see you here. 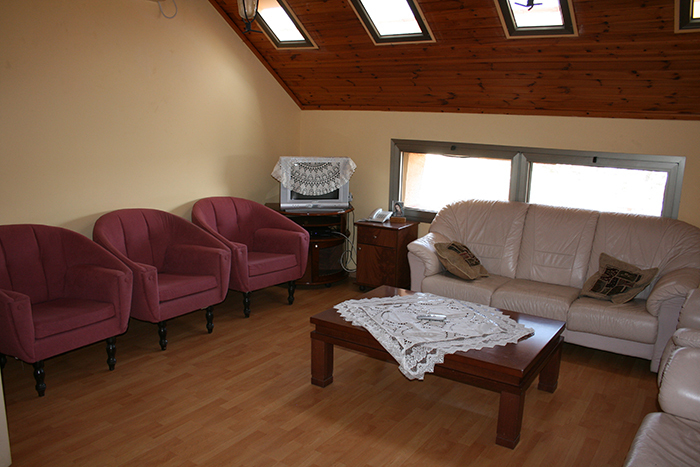 Wireless Internet access - free of charge in all guest house`s areas. 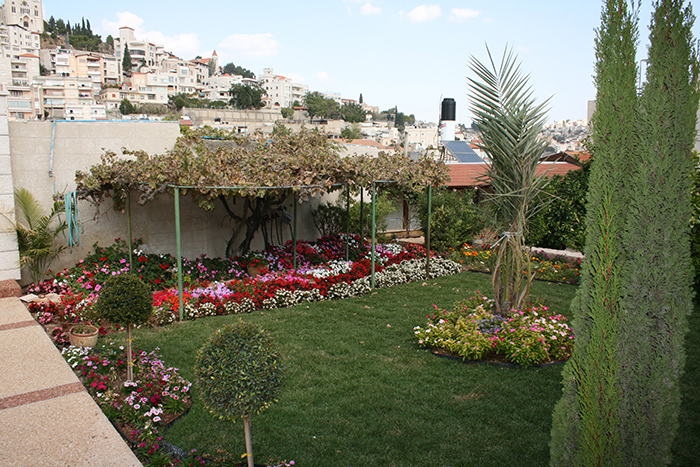 "Wonderful place to stay in Nazareth."